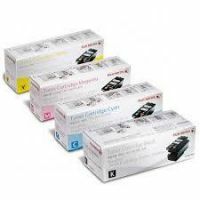 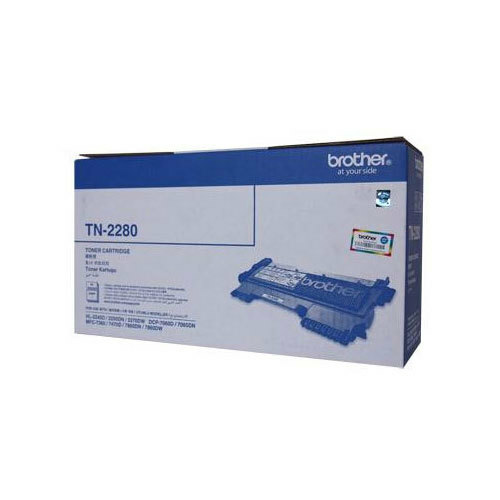 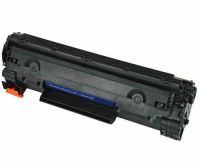 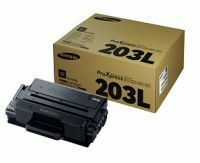 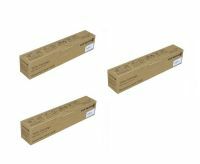 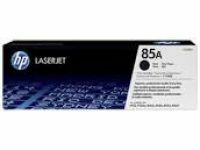 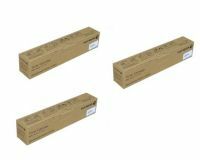 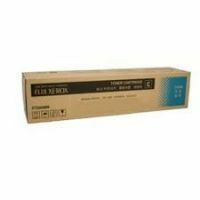 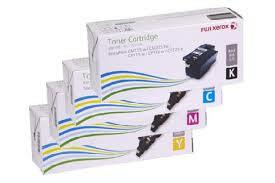 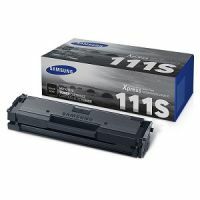 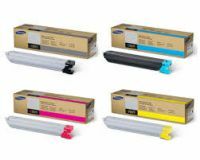 We offer a wide range of Genuine Original Printer Toner Cartridges, Ink as well as Compatible and Remanufactured Toner that will help you to save your printing cost. 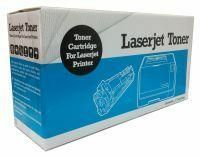 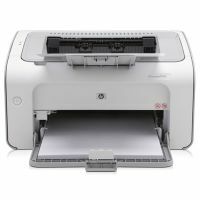 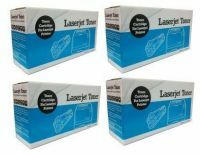 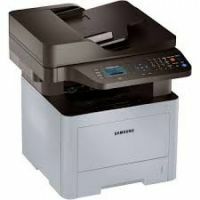 In addition to the toners, we also offer a full range of Mono Laser and Colour Lasser Printers, Multi-Functional Printers, A3 and A4 Printers, Copiers and more. 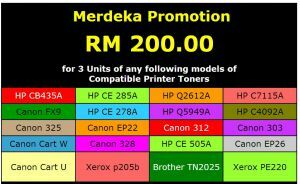 Click the grphic below to proceed to the ordering page.